Individually wrapped coils adjust to your body giving you ultimate support. Denser Coils surround the perimeter of the mattress firming up the edge, creating more surface use. 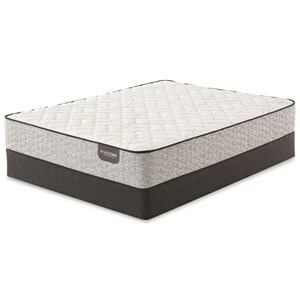 The Timberlake Firm Cal King Firm Pocketed Coil Mattress by Serta at Adcock Furniture in the Athens, Bogart, Watkinsville, Lawerenceville, Gainesville, Georgia area. Product availability may vary. Contact us for the most current availability on this product. 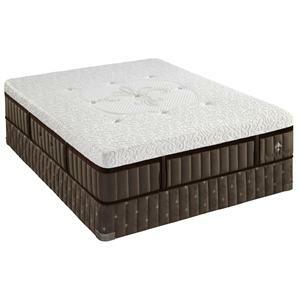 The Timberlake Firm Mattress, by Five Star Mattress, is designed for support and cooling comfort. 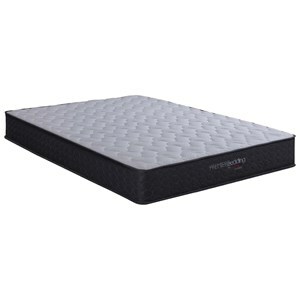 Individually Wrapped Coils adjust to your body giving you great support and limited motion transfer. Denser edge coils keep a firm edge and more surface use. Layers of Gel Active® Gel Foam, relieve pressure and firmly cushions you. 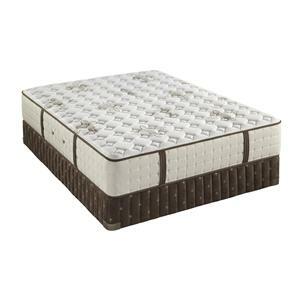 A good mattress for a back and side sleeper. 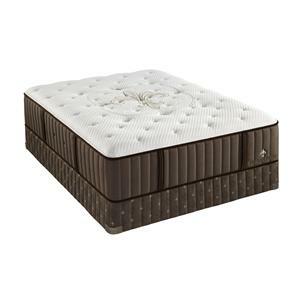 The Timberlake Firm collection is a great option if you are looking for Mattresses in the Athens, Bogart, Watkinsville, Lawerenceville, Gainesville, Georgia area. Browse other items in the Timberlake Firm collection from Adcock Furniture in the Athens, Bogart, Watkinsville, Lawerenceville, Gainesville, Georgia area.